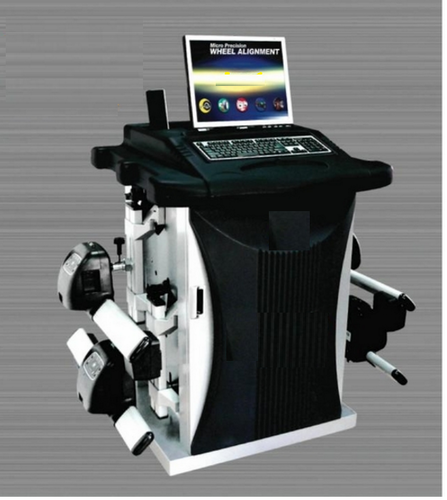 Prominent & Leading Manufacturer from Gurgaon, we offer 3d wheel alignment, digital advanced wheel balancer, tyre changer as-tc-1020, air compressor 3 hp, air impact wrench and computerized wheel alignment. 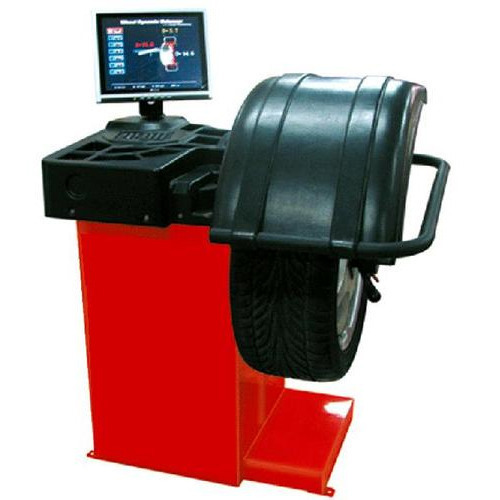 We are offering 3D Wheel Alignment to our clients. 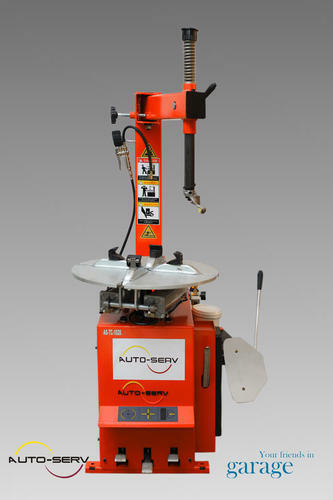 Auto-Serv presents the AS-2400A computerized wheel balancing system. This is an upgraded version of our previous model AS-2400 with better accuracy, better mechanism & low maintenance cost. Built as raggedly as the larger balancer, it can provide consistent output in high volume service environments. Ideal for tyre shop spaces. It's packed with state of the art hardware & self-diagnostic features. 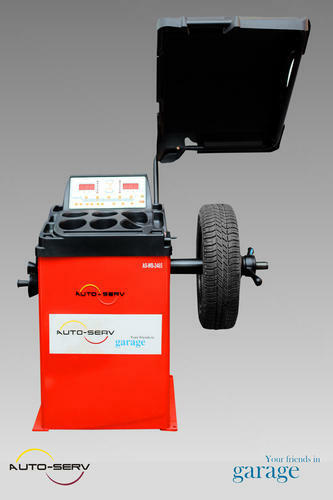 Auto Serv (AS-500) Tyre changer is made of Toughest auto Robust steel body. 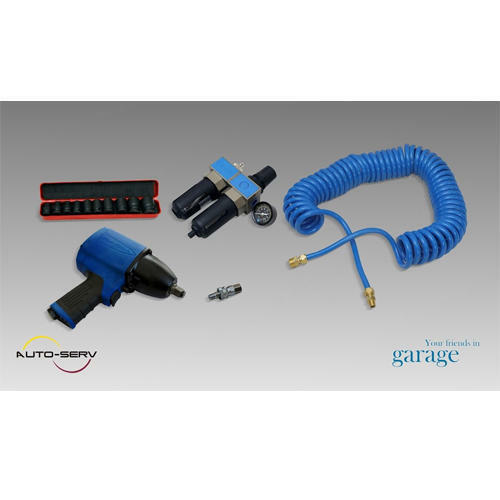 This tyre changer ensures easy fittings and removal of tire within very short time without any hassle. 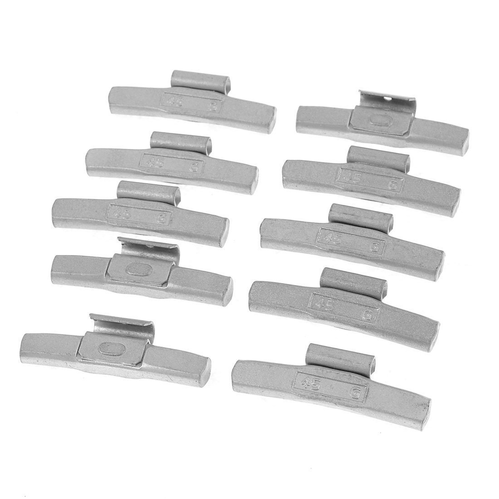 The jaw claw and sliding block adopts cast steel material. Wear proof and no deformation is achieved. The sliding claw block makes have wider worker scope for the rim of automobile and motorcycle from 9" to 22". It could handle the motorcycle wheel with the wheel axle and brake block the wheel. Quilted clamp over and plastic insert for mount/demount head protect the rim from scratching. By adjusting micromanipulator control knob, the perfect control between the rim and the Buckhead is reached and avoid the damage to the rim. 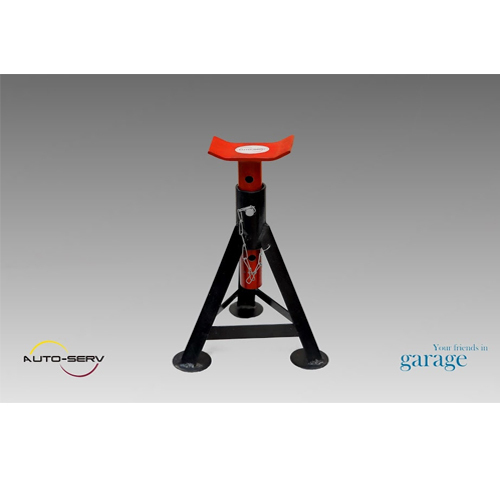 We would like to introduce ourselves as one of the leading suppliers of wheel alignment equipment, garage equipment like computerised wheel alignments, wheel balancer, post lift etc. 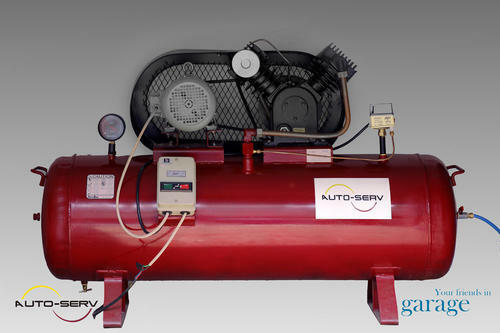 We offer products for automobile workshops & PUC centres. We are offering Air Impact Wrench to our clients. Human-based design, easy & simple to handle. 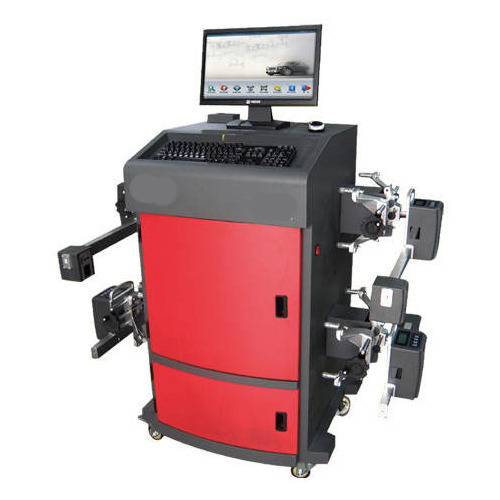 Toe-in / Toe-out angle : 18"
Wheel Size Range (Optional) : 12"~21"
Laser wheel alignment is not only one of the most precise wheel alignment system available, but also one of the fastest. 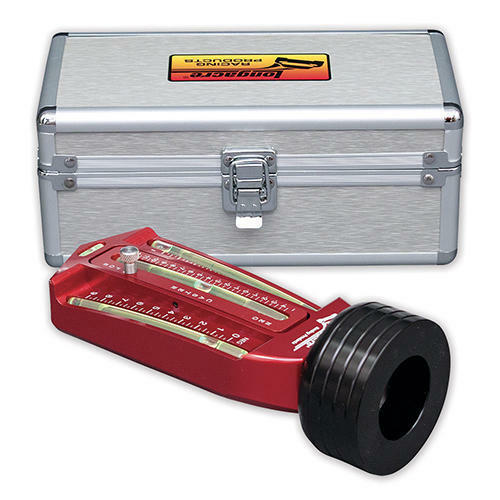 It's the most simple and accurate system using a perfect beam of Laser Light & a series of optically accurate concentric mirrors to make the precise measurement of wheel runout, castor, & toe. The easy to use system requires almost zero maintenance. It is available in 8 different models customized to suit the requirement of each & every automobile vehicle available on road. 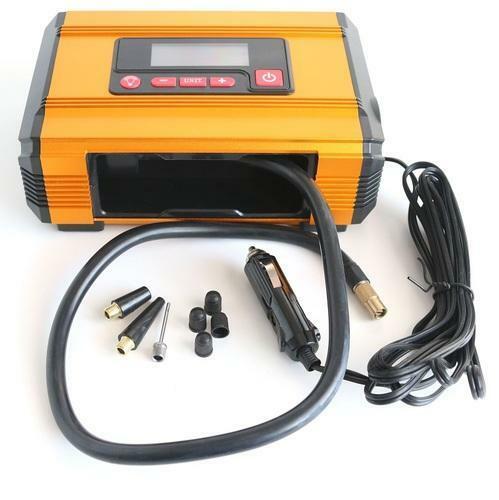 It is the most economical equipment which can handle all passenger Cars, SUV's, LCV's and HCV's. 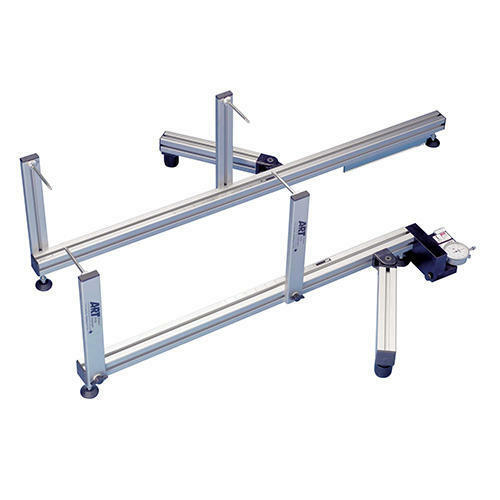 It may sound unbelievable but is true that though functionally, it is nothing less than a highly sophisticated computer wheel alignment equipment, but it comes at almost ONE-THIRD PRICE of this equipment and that too with almost Zero Maintenance cost. Runtime modification of customers, vehicle & models without going back to the previous menu. Microsoft Jet OLEDB 4.0" database to maintain unlimited records of vehicle data & alignment. Single form alignment for hassle free operation of the software. Specification chart illustration for user-friendly alignment. Easy to use software designed for visual basic 6.0 platform. Printing of specifications, Pre-Alignment & Post-Alignment values of the vehicle. Additional information of odometer, Tyre conditions and remarks can be added. No need for a dedicated computer. 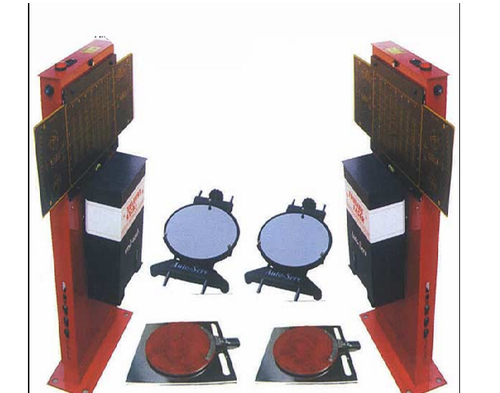 It can be installed in any PC used in an automobile workshop. 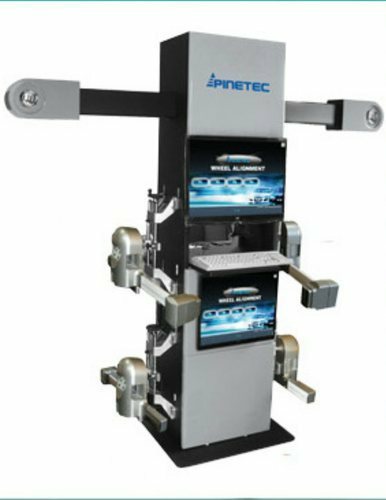 The Video graphic Wheel Balancer with 14 color monitor display is designed to balance wheels statically & dynamically with a minimum cycle time. The machine gives a simultaneous indication for both inner & outer rim on the video display. The machine can balance the wheels weighing up to 65 kgs. All the various commands & displays are situated on the front panel. With the A.60's push button operated calibration, it is possible to obtain sufficient regulation range, suitable also for less common kinds of wheels (motorcycle & competition cars). 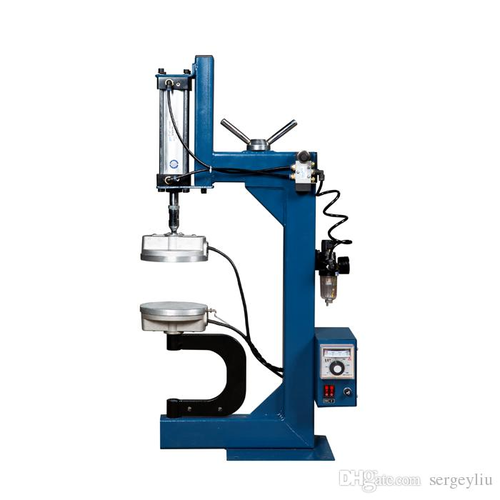 The sophisticated design of the machine makes operations such as setting of the wheel dimensions, wheel mounting & machine operation very simple. Fully aluminum Body-Light in Weight-RUST FREE. Special Sensors with LCD Display available in all four sensors. We are the leading and prominent Manufacturer and Supplier ofTub Vulcanizing Machine to our clients. 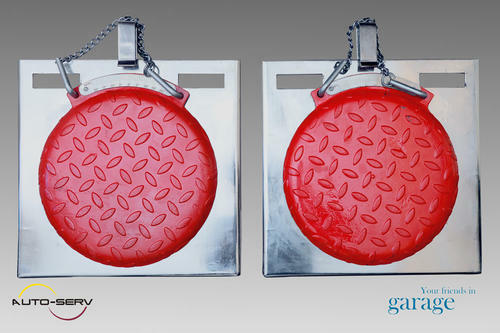 We are the leading and prominent Manufacturer and Supplier ofTurn Plate to our clients. 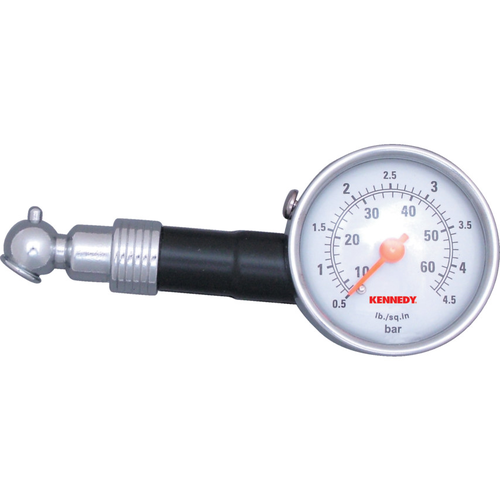 We are offering Tyre Pressure Gauge to our clients. 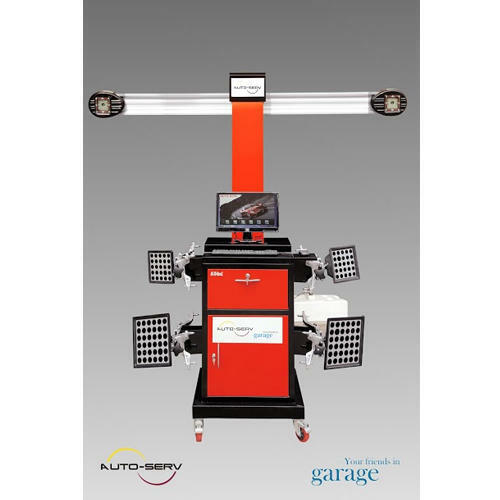 Auto-Serv presents (S-350), high precision and Wireless (Radio Technology) Computerized Wheel Alignment System. The latest version of Zigbee wireless communication system. Steering lock, brake lock, 2 turn tables. 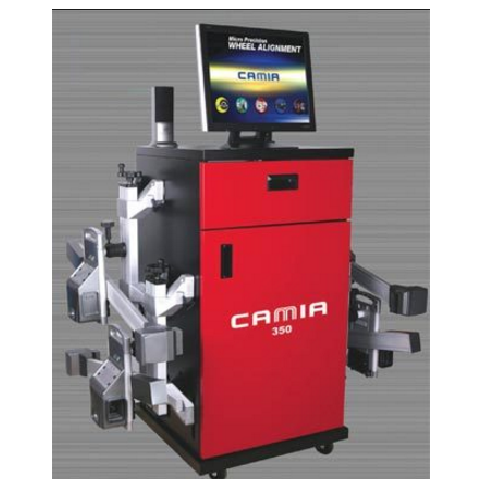 3600 line CCD aligner and 8 beam infrared optical sensors (High Precision). High accuracy inclinometer from VIT of Finland. Castor measurement directly and no turn-table reading need. Sensors can be exchanged by any others with recalibration within 3-5 years. The sensors can work continuously for nearly 18 hours with the 1800mA batteries and recharge for 1000 times. Ten thousands types of vehicle data with the year 2010 data car. Diverse languages with English, Spanish, Korea, German, Russia and so on. Linux, WinXP or Vista operating systems supported. Comes with Four Sensors, Four Clamps, One Charger, One Communication Box, One Cabinet and Four Batteries. We are offering Toe In Toe Out Gauge to our clients. We are offering Wheel Balancing Weights to our clients. Total set of 26.5 Kgs. We are offering Camber Castor Gauge to our clients. Looking for “Wheel Service and Repair Equipments”?